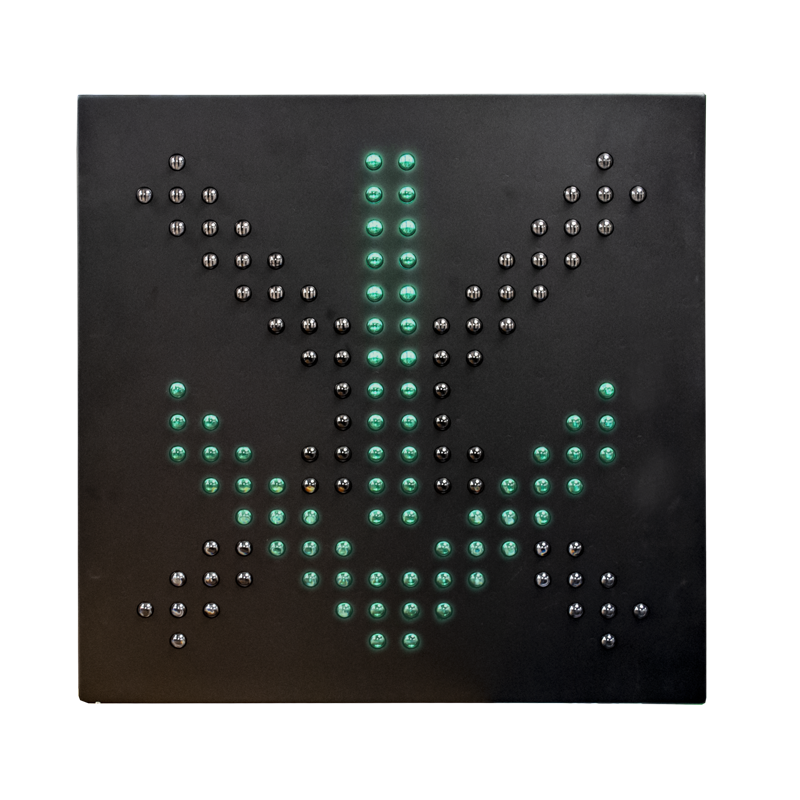 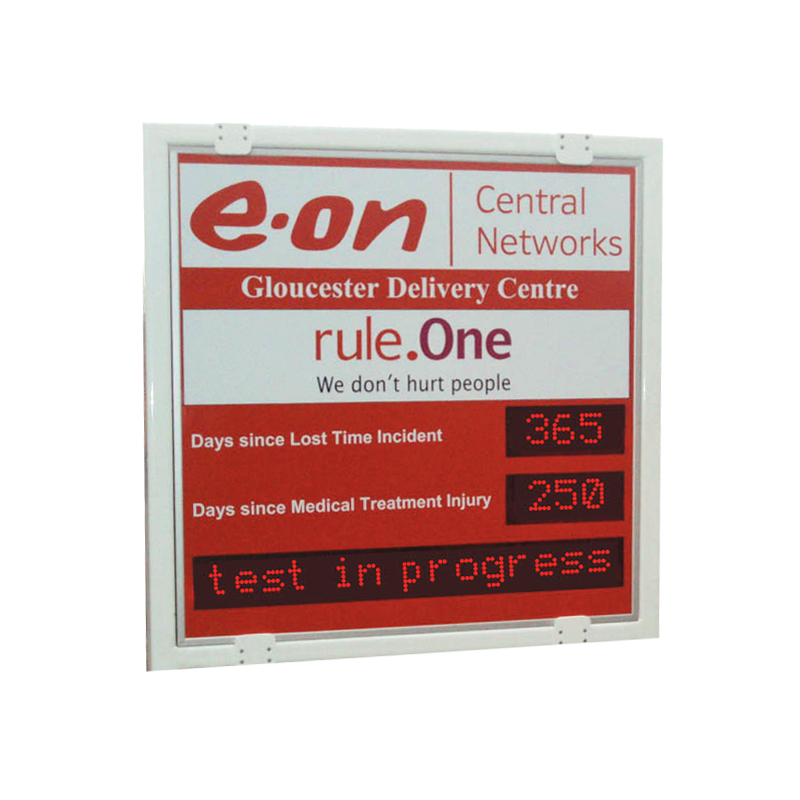 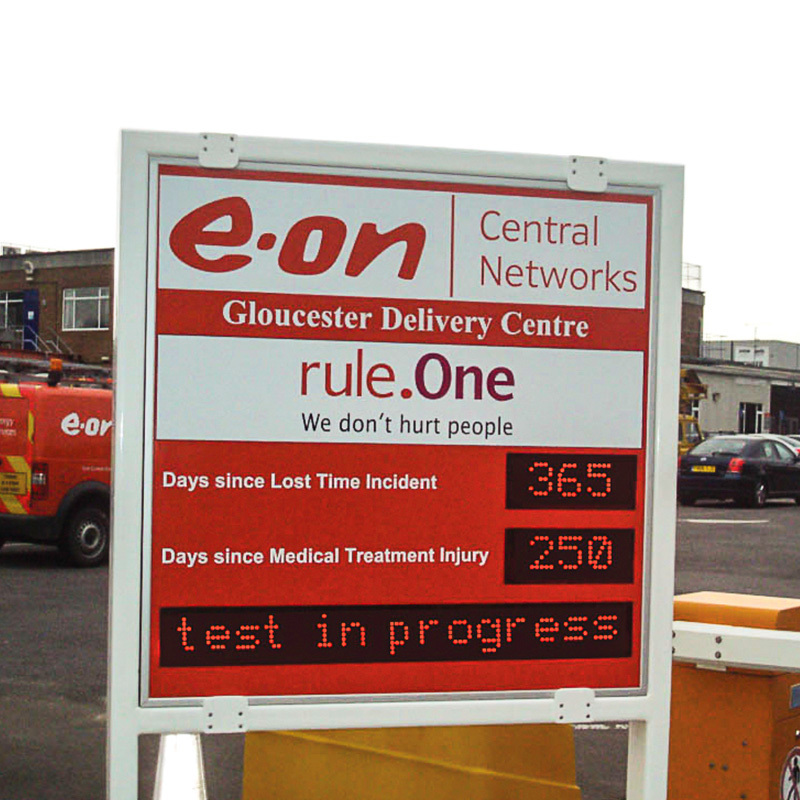 Industrial LED safety displays, also known as Lost Time Injury boards, provide a permanent high visibility reminder to help increase awareness and reduce accidents in the workplace. 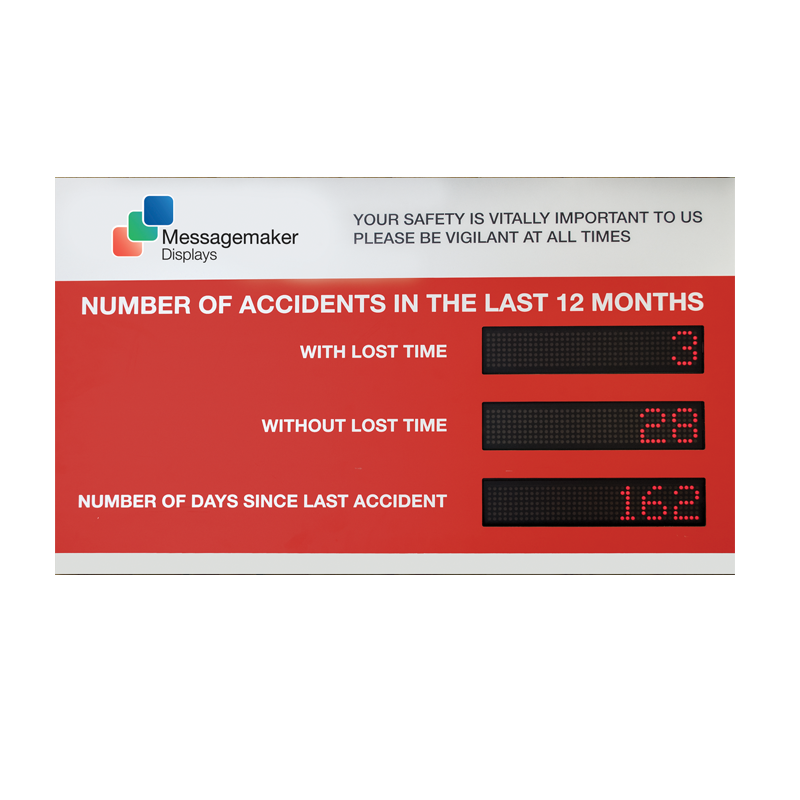 The Lost Time Injury Board is a dynamic, eye-catching display to help keep staff informed of the time lost as well as the number of incidents occurring can act as a reminder to take extra care around the workplace. 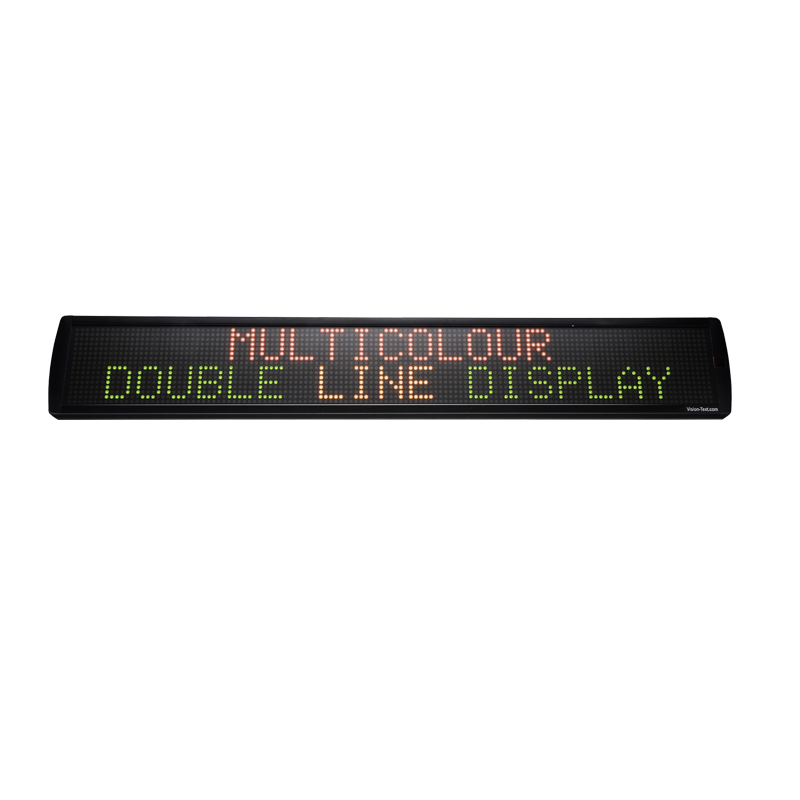 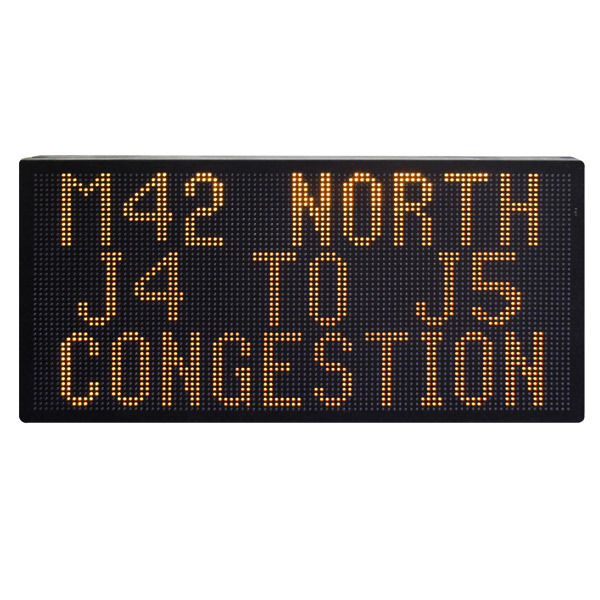 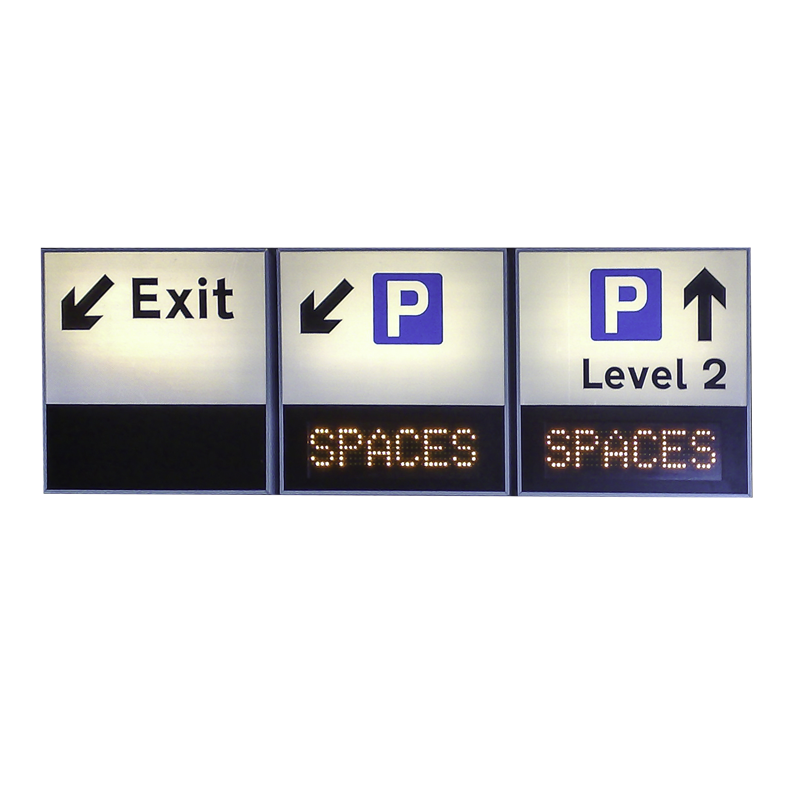 All displays are easy to programme and use and can be updated automatically, using a PC or in some cases with infra-red remote controls.